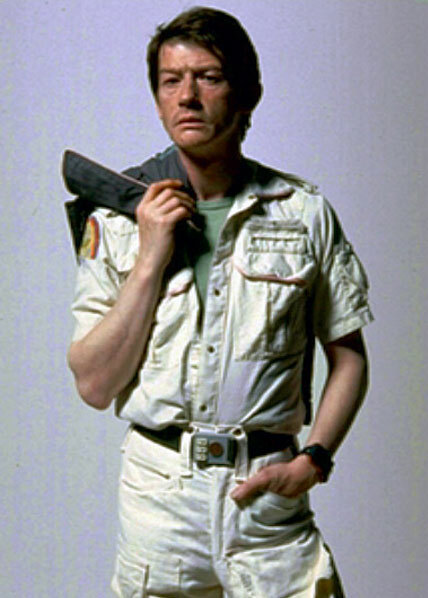 Kane is the Executive Officer aboard the Nostromo. He is the most naturally curious member of the crew and is one the only ones who actively wants to investigate the signal. He volunteers to lead the expedition to the derelict, which will ultimately cause him to be attacked by a facehugger in the egg chamber. Upon being brought back to the ship and examined, the first information about the alien organism is acquired. Kane will ultimately be the first human death attributed to the alien.